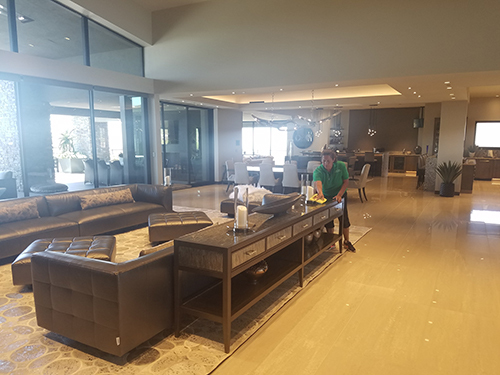 For more than 20 years, New Image Cleaning Service has been providing the Phoenix, AZ area with high-quality and dependable residential and commercial cleaning services. We are known for building a strong rapport with our clients, and work diligently to meet the needs of our clients both large and small. New Image Cleaning Service provides services to both residential and commercial clients of varying sizes. Whether you are preparing your home for sale and need it looking its best or are a business owner hoping to place your store’s cleanliness in the hands of highly trained cleaning professionals, our firm has the cleaning solution that best suits you. As the premier cleaning service in Phoenix, AZ, we are dedicated to offering our customers the best possible cleaning experiences. Our firm holds and A+ rating from the Better Business Bureau (BBB), and we are known throughout the region for our high-quality and diverse service options. We are proud members of the BBB, and maintain an A-plus rating. New Image Cleaning Service has a number of positive community references. Our team has more than 20 years of cleaning experience. We are the premier cleaning company in Phoenix, AZ. The latest equipment and technology is employed by our staff members. Don’t delay your cleaning needs. 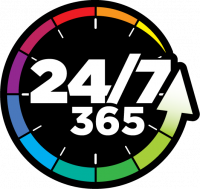 Contact us today to learn more about our services and receive a free estimate!